Experienced security personnel is hard to find these days. Only a few specialists can fulfill this narrow job profile and they tend to work ln the border patrol or as airport police. 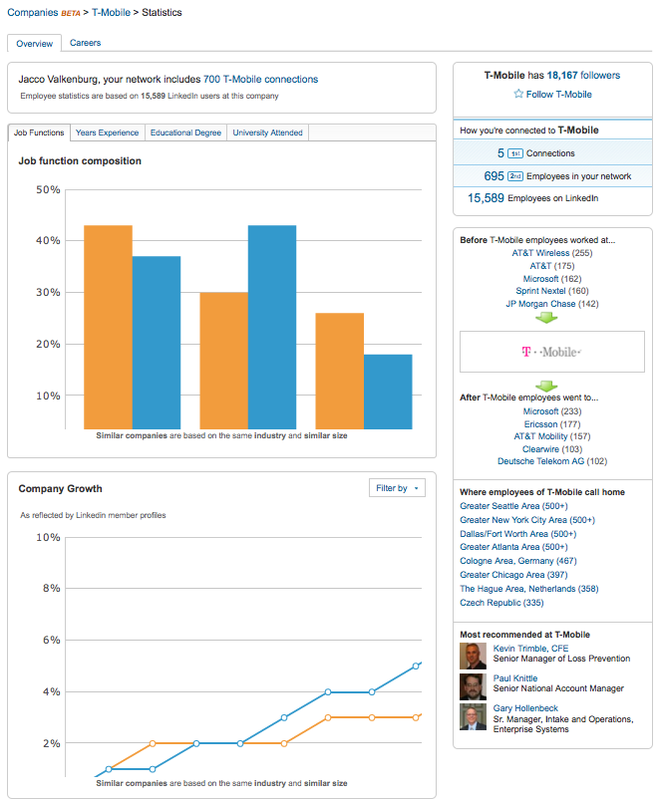 That’s why Shield Security came up with a unique tool: the Jobcase. This custom-built briefcase contains a recruitment message, written in steel letters. 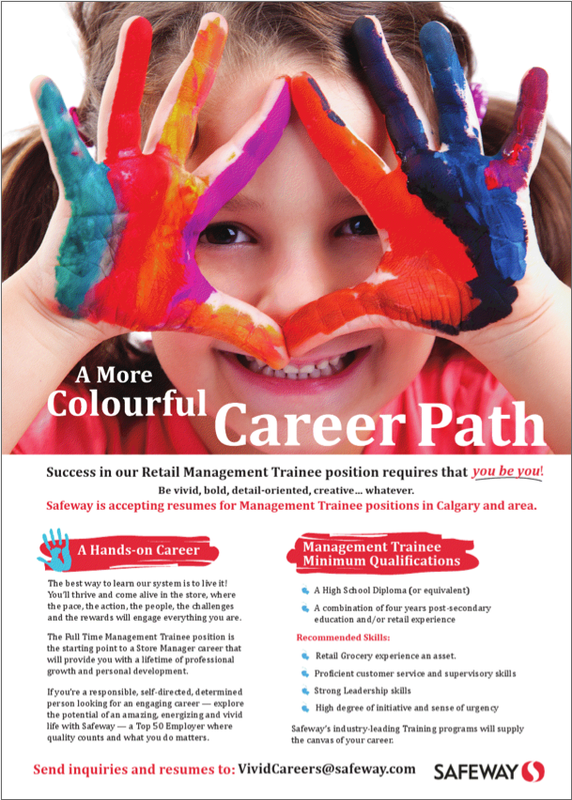 When passed through a security scanner, working security officers can read the job offer clearly. 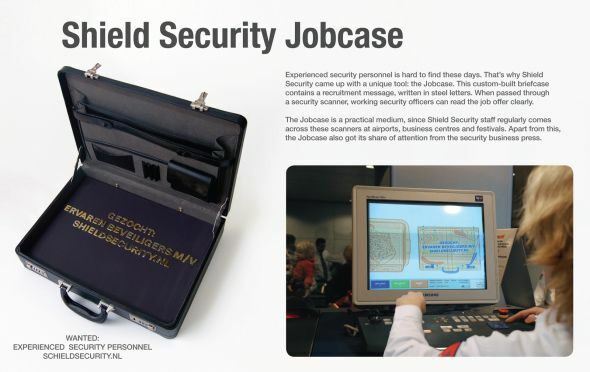 The Jobcase is a practical medium, since Shield Security staff regularly comes across these scanners at airports, business centres and festivals. Apart from this, the Jobcase also got its share of attention from the security business press. This direct marketing campaign was repeated by Supreme Security, an international company that offers security services that range from personal security to dog squad assignments – as well as access and baggage checks, based in Switzerland. Supreme Security has started to equip their own employees with machined metal bars, which they take with on business trips in their hand luggage. With a production budget under 5000 Swiss francs Supreme Security was able to recruit eight highly qualified employees in two months.